Ultrasonic welding is an industrial process used to join plastics without adhesives or solvents. It delivers extremely precise welds at high speeds in a cost-effective manner. Ultrasonic welding is a simple process. Parts to be welded are placed on a fixture (or anvil as it’s called). Next, a sonotrode (called the horn) is lowered onto the parts, holding them in place with pressure. Ultrasonic vibrations are delivered through the horn, heating the plastics and causing them to melt and flow together on the molecular level creating an extremely strong weld. These ultrasonic vibrations only move one millimeter horizontally or vertically, so the heat is contained in an extremely small space. These welds cool rapidly, in as little as 0.25 seconds. This makes ultrasonic welding an efficient, high-throughput process. With CNC programming, complex shapes can be welded to strict tolerances making the process ideal for a wide variety of applications. Ultrasonic welding is used in the manufacture of parts for consumer products, medical devices, packaging, and the automotive industry to name a few. 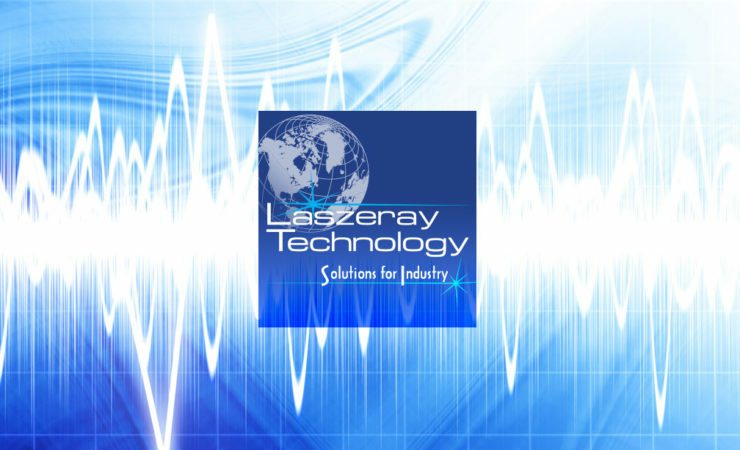 Laszeray utilizes the Branson 2000X series ultrasonic welders. These units provide a wide variety of control options, allowing us to create precise welds for a wide variety of applications.